On this special edition of the podcast, the Dirty Dawg Darsie and Mr. Beverly Hills are joined by Fearon Derry and Intern Lucas, from WBCB 1490AM’s Pro Wrestling Weekly, discussing the WWE NETWORK! Such topics ran the gantlet: CM Punk, the Undertaker’s Streak, $9.99/month, wrestler pay-offs, John Cena’s 15 World title reigns, the Ultimate Warrior, and more! Check it out! 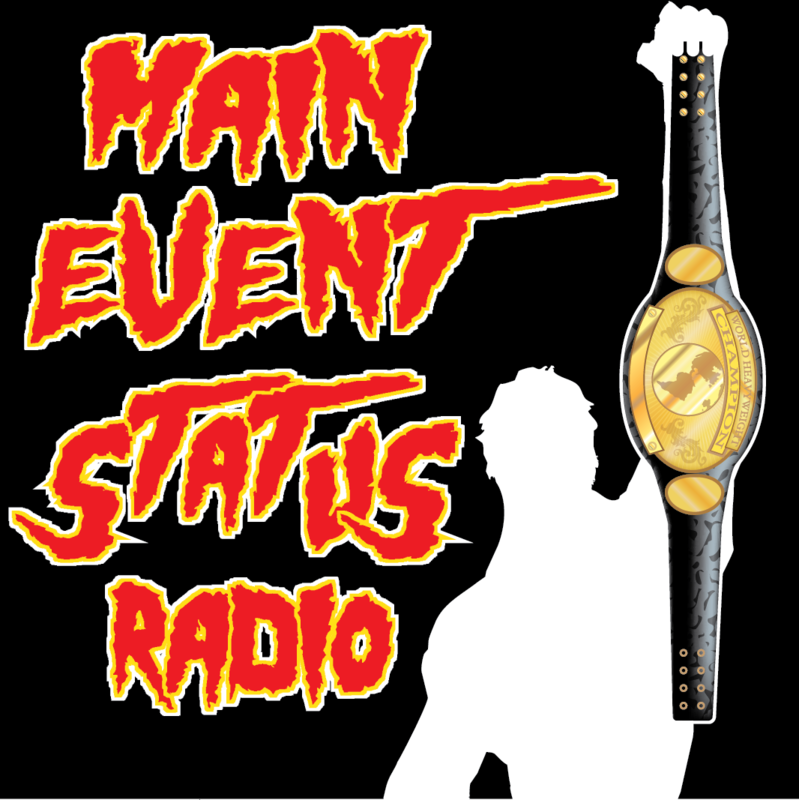 On this edition of Main Event Status Radio, Beverly Hills get’s “fired” and the Dirty Dawg brings in Dean Stahl of Headlocks And Headaches to discuss the WWE career of CM Punk! We discussed Punk’s 434 day WWE title run, his two Money in the Bank wins, his ECW run, and more! On this week’s episode of Main Event Status Radio, Beverly Hills and the Dirty Dawg Darsie cover the January 25th, 1993 edition of WWF Monday Night Raw! They discuss Repo Man taking on Randy Savage, the three man announce team of Vince McMahon, Bobby Heenen, and Rob Bartlett, and Mr. Perfect versus Ric Flair in a Loser Leaves WWF match! For the link on each episode, you’re able to right click and “Save Link As” and download each episode on your computer and put it on your MP3 device and bring it with you, wherever you go! 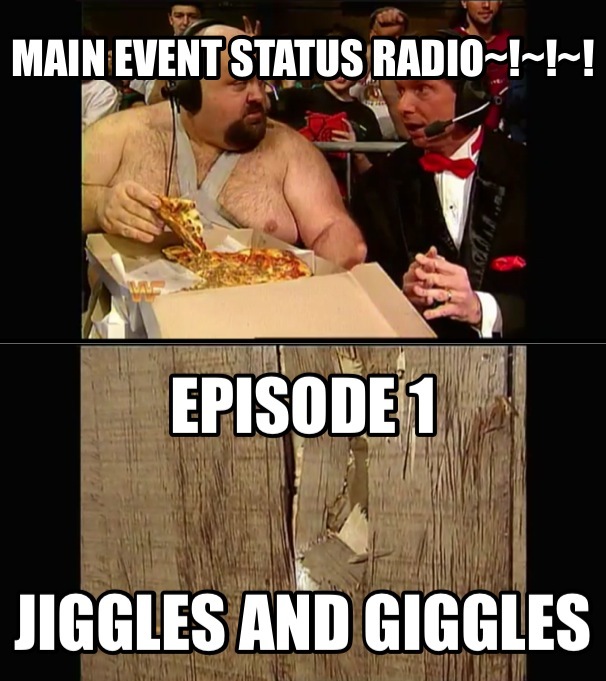 Main Event Status Radio Episode 001 :: Jiggles and Giggles! For the very first edition of Main Event Status Radio, join Beverly Hills and the Dirty Dawg Darsie as they discuss and review WWF Monday Night Raw from February 7th, 1994, hosted by Vince McMahon and Bastion Booger! The main event saw IRS taking on Rocker Marty Jennetty! Paul Bearer, Crush, Yokozuna, and many others made an appearance on the episode of Raw, which the guys discussed!